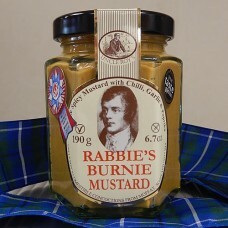 Uncle Roy and Rabbie's make condiment products that are different, sound exciting and taste good. 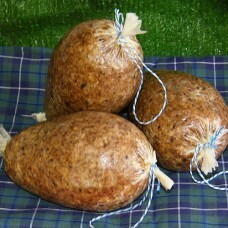 All products are prepared by hand in small batches to ensure maximum freshness and quality control. 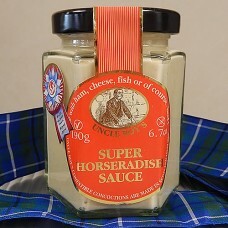 This Gold Great Taste Award winner will become your go to condiment for meat, cheese and poultry. Ma..
Made with scotch bonnet chilies, tomatoes, lime and mustard. 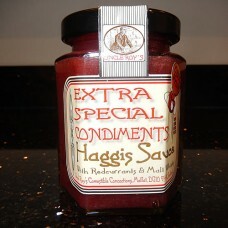 A great all round mustard sauce with a .. This sauce was judged champion of the world in 2014 at the American Hot Sauce awards. Great with mea..
Great Taste Award winner. 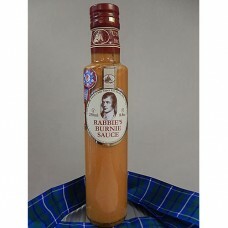 This spicy, fruity, savoury sauce made with dates, molasses and whisky is ..